Topaz's architectural style LED troffers are a high performance, optically efficient replacement to traditional fluorescent troffers. 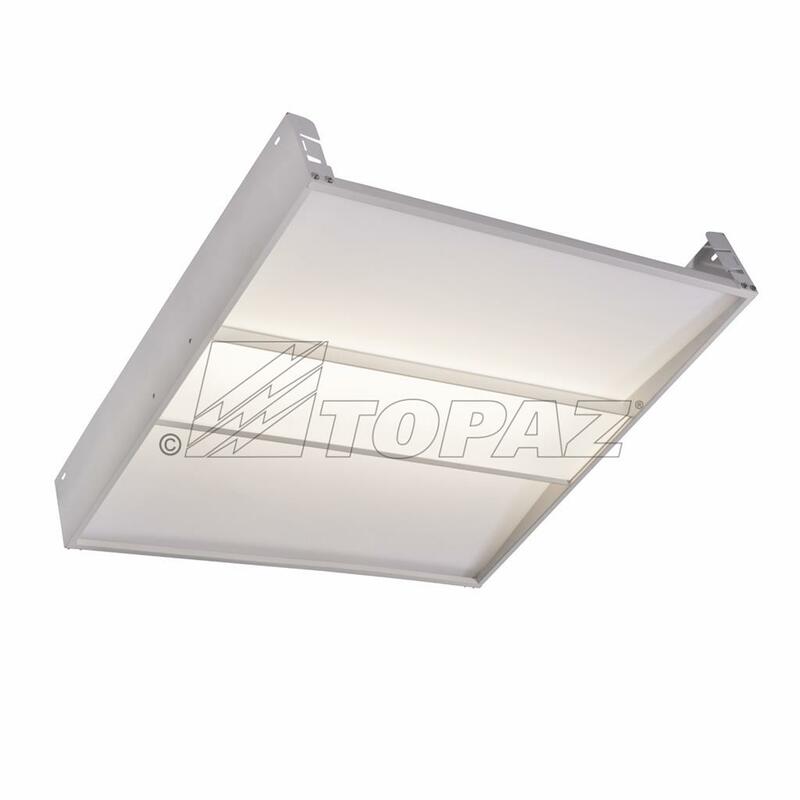 The aesthetically appealing design has been engineered to perform, delivering up to 110 lumens per watt (LPW) with a glare-free lens ideal for new construction or remodeling of commercial facilities. These troffers are DLC 3.1 Premium Listed and are available with standard 0-10V dimming. Perfect for offices, hospitals, schools and commercial applications.